Maitland city is located in the lower end of the Hunter Valley. The greater Maitland area is a community of townships and bubbly locals, with an incredibly vibrant history. Maitland city is located by the river and is home to a thriving retail centre. The inner hub is also well known for its alluring tourist attractions. 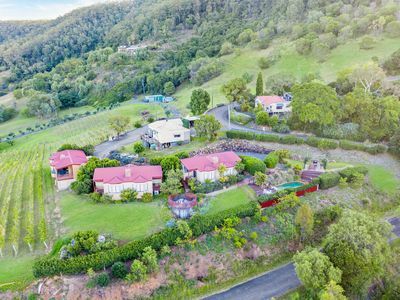 An area that is thriving with renters looking to lease their next home, buying property for sale in the Hunter Valley is a great financial choice. Property includes a range of new residential developments. Prices in Maitland are set to move following upgrades in the city’s infrastructure. The awaited Hunter Freeway opened this year and has allowed a greater flow of traffic to the Hunter from Sydney and Newcastle. The proposed new hospital will also improve value in the area. Why choose our real estate agent team? We have an array of incredible opportunities for sale in Maitland, NSW. Our experienced real estate agents have been in this locality for a long time and are able to quickly link buyers with sellers. 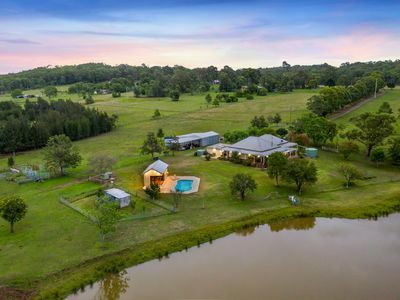 Having lived and worked in the Hunter Valley area for many years, we have an intimate knowledge of the market conditions so are able to secure an investment that suits your precise needs. If you’re looking for an investment or new residence, contact us today and we’ll note down your requirements. This will allow us to alert you when something suitable is placed on the market, allowing you to invest in the property that suits you. If you are an existing owner, we encourage you to contact us for an updated market appraisal. If you ever decide to sell, our agents will take care of a marketing campaign and network alert that can help you gain a healthy result. We value our clients and each unique property that passes through our agency. Please contact us today for further information about market trends and the potential of your investment. We are ready to help you invest and make a sound decision about your future.